First of all let me say this is one of the most aesthetically beautiful beauty box’s I’ve seen, everything is turquoise and gold and high quality. 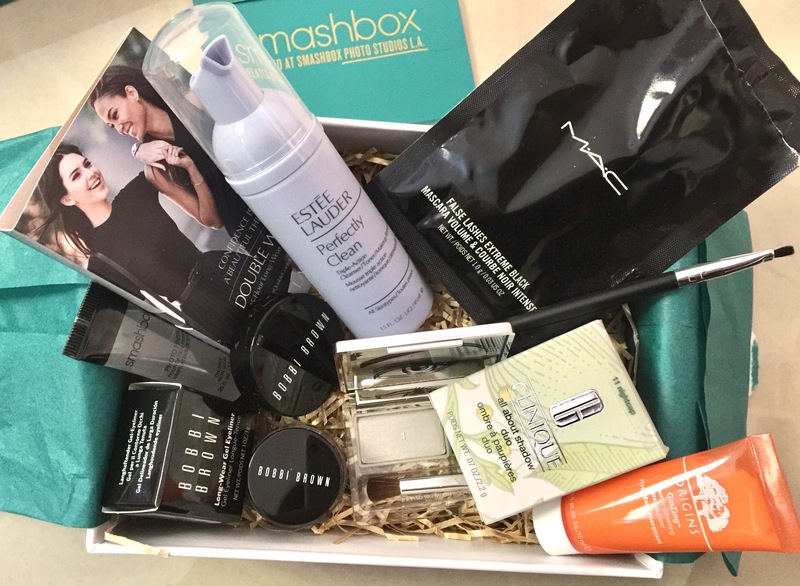 When you open it up there’s individual cards from the brands with further offers or tips on them, there’s an intro book to the brand and the products included and then there’s all the amazing products laid in a bed of gold shred and turquoise tissue paper. Literally stunning. 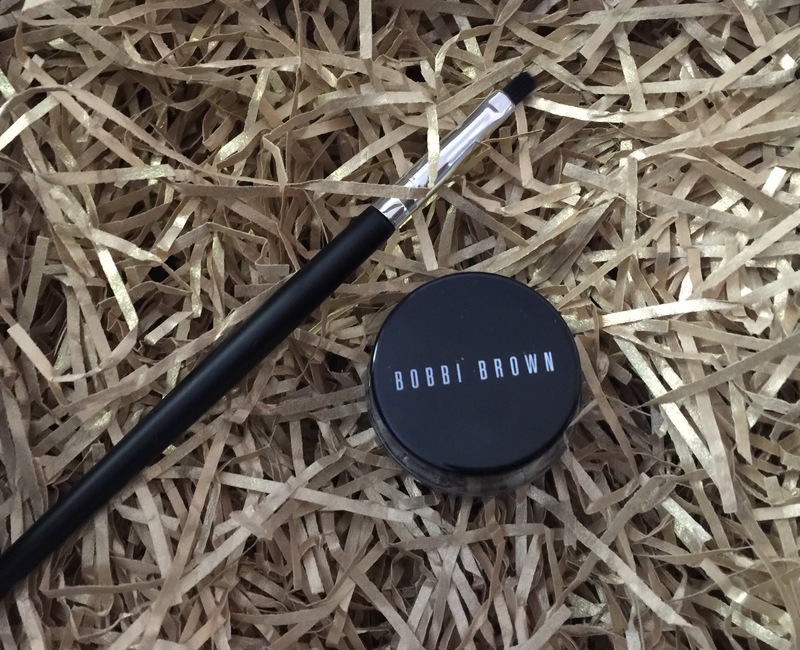 There is also a short haired eyeliner brush in the box which is great paired with the Liner! 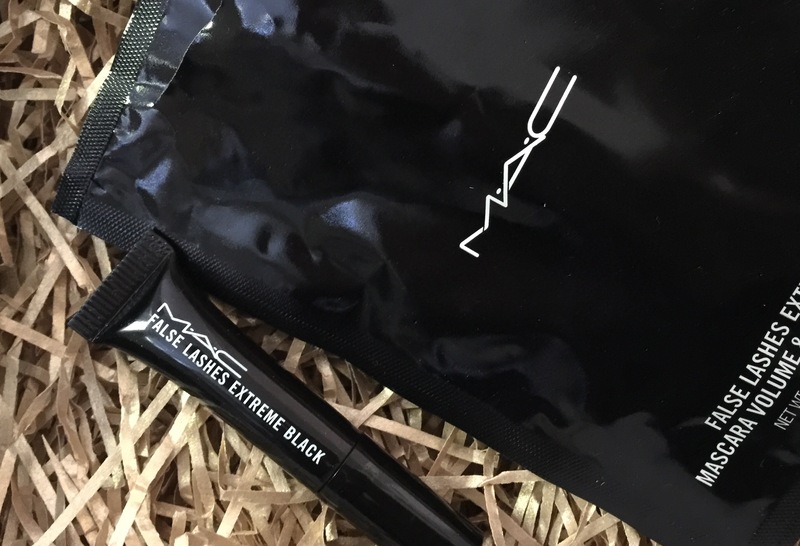 Fifth is the MAC false lashes mascara extreme black – MAC mascaras are so versatile! 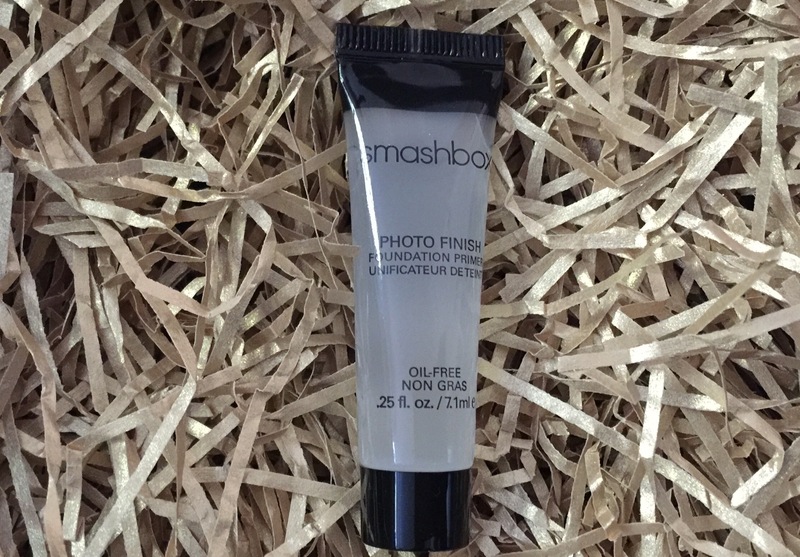 This is a sample size really rather than travel size so around 1g, full size is 8g at £19 – so around £2, but I actually love picking up these when I’m buying products at Mac or online as they are SO handy for your handbag and a great try- it size!! 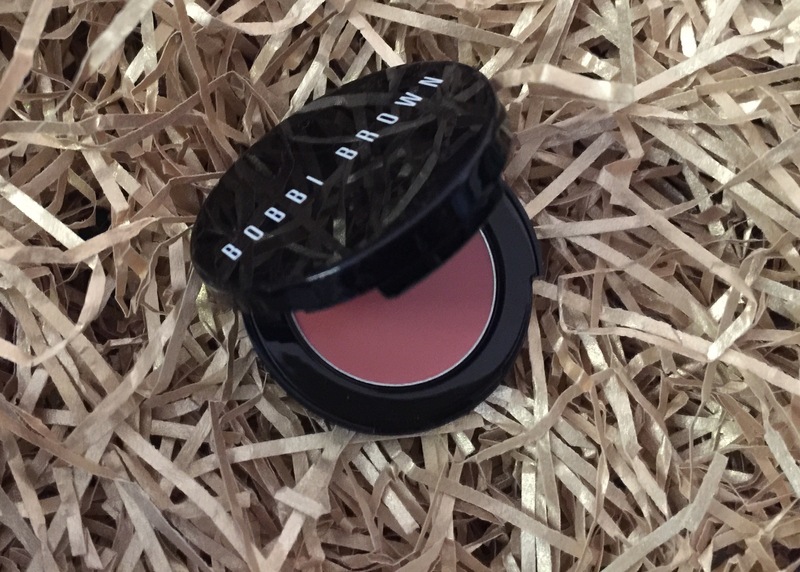 Also included is a little sample pot to take to Estée Lauder to try a 15 day trial of their foundation. 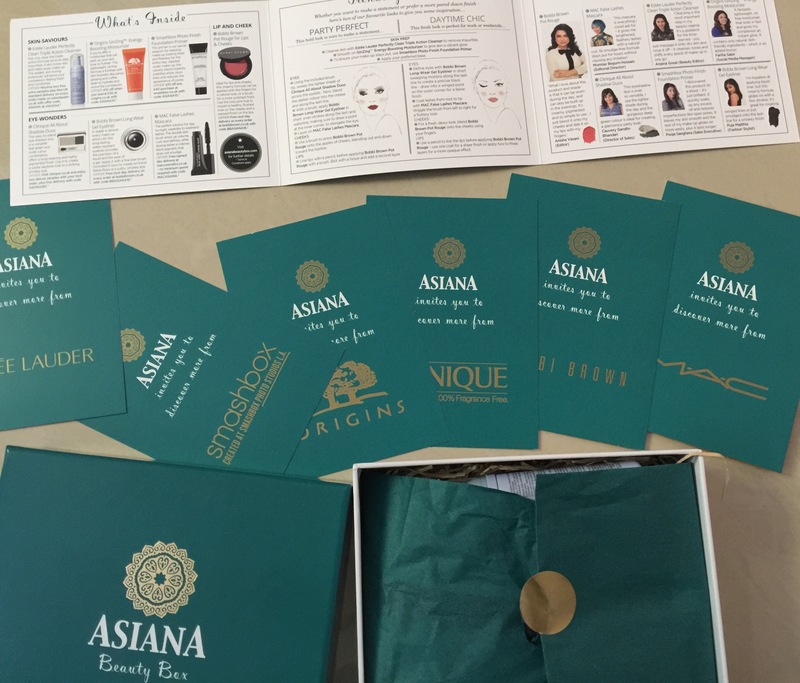 So just to summarise….The Asiana Beauty Box is GORGEOUS! 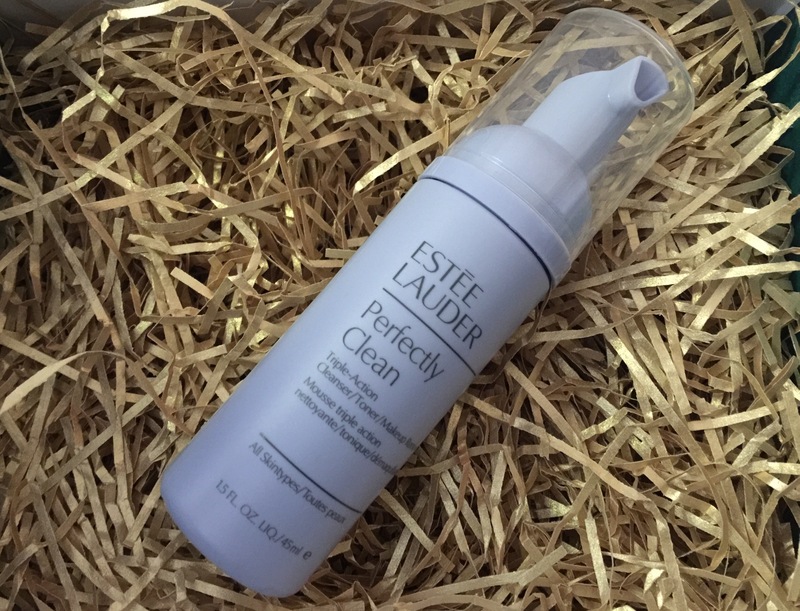 It’s FULL of all amazing high quality brands, It has LOADS of products, 8 in total, 3 of which are FULL SIZE! 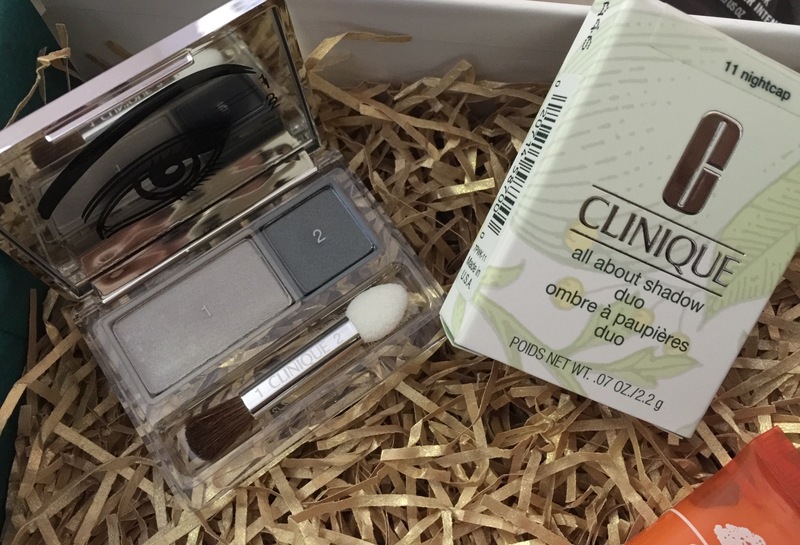 …as well as extra add ons! 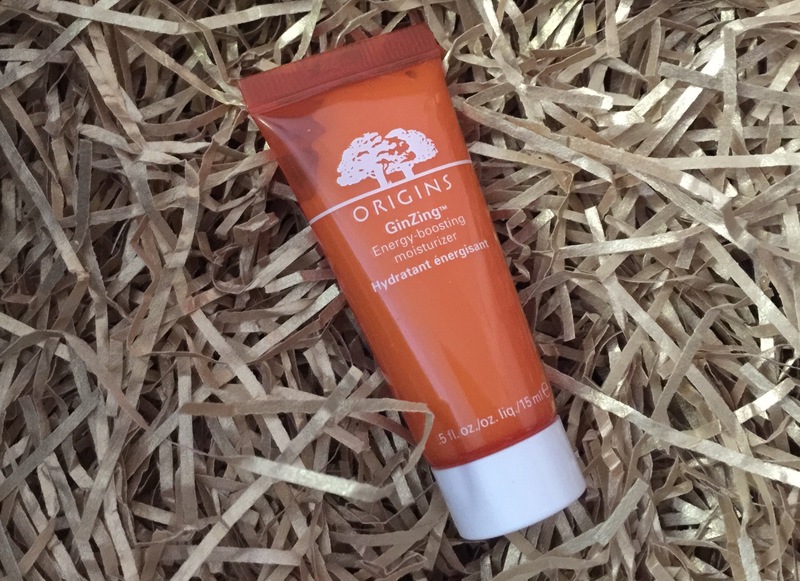 Aside from getting goodies in the post and trying all new products you may not have done before, I estimated the box is worth around £85, which when you take into account its £25 to buy, is really good! Previous Article← You guys are THE BEST!!!! !